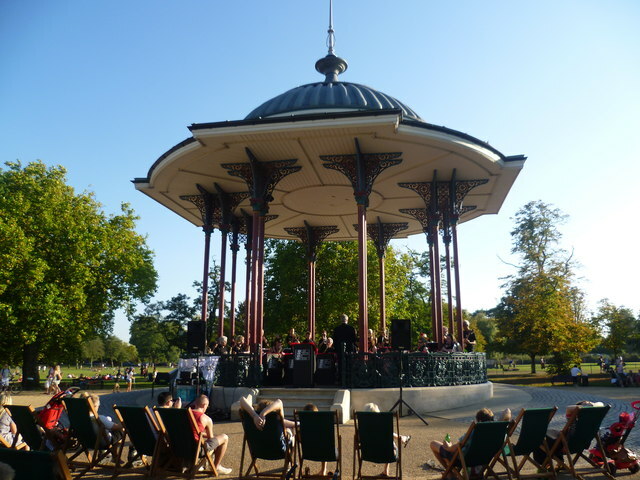 Lambeth Wind Orchestra (LWO) is a concert band based in Herne Hill, South London. LWO performs a varied programme of music for the community at both formal and informal events. Our concert programmes have included music by Gustav Holst, Percy Grainger, Philip Sparke, Ralph Vaughan Williams, Malcolm Arnold and Samuel-Coleridge-Taylor alongside newly written pieces by London-based composers. We also enjoy performing a variety of British light music by composers such as Robert Farnon, Eric Coates and Frederick Curzon.